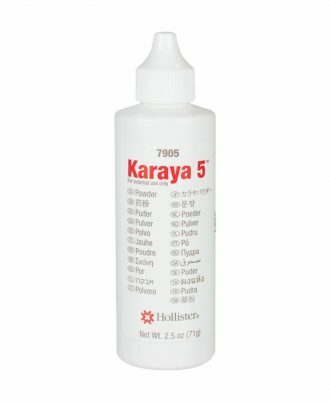 Karaya, a natural hydrocolloid offering unique chemical properties, protects the skin from stomal discharge. 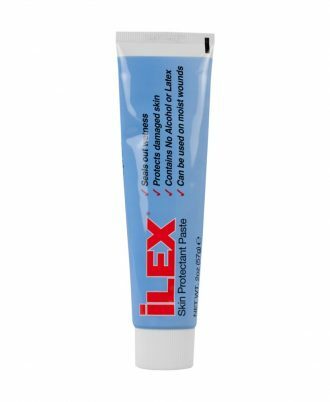 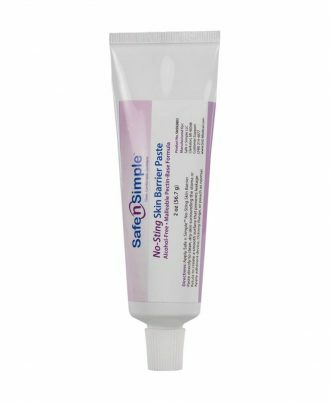 Convenient to use, it fills in depressions and evens out skin contours under a skin barrier. 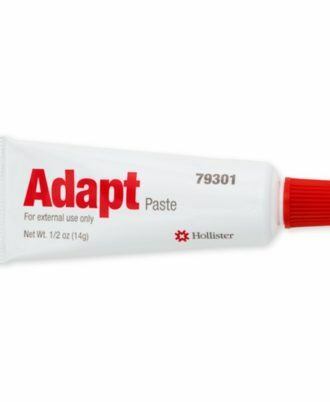 An excellent value for the money. 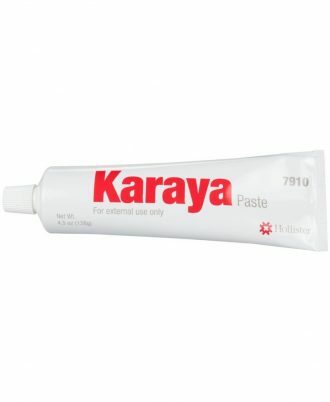 Hollister Karaya Paste prolongs the skin barrier / stoma seal for longer wear time. 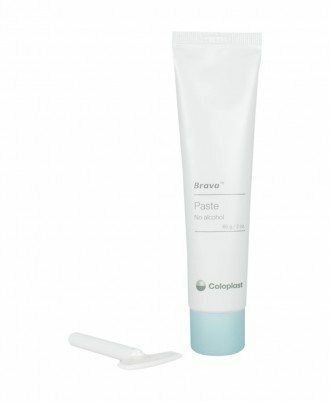 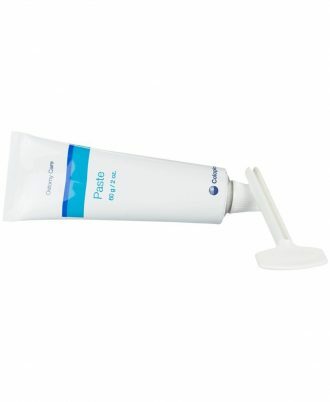 Coloplast paste fills deeper cavities and folds, creating a tight seal between the barrier and skin. The Brava Strip Paste fills deeper folds and scars, allowing you to create a tight seal between your barrier and skin. 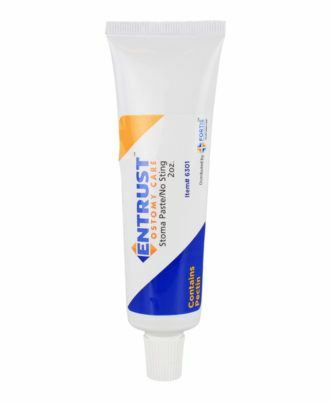 Like caulking a bath tub, creating a tight seal helps avoid leakage. 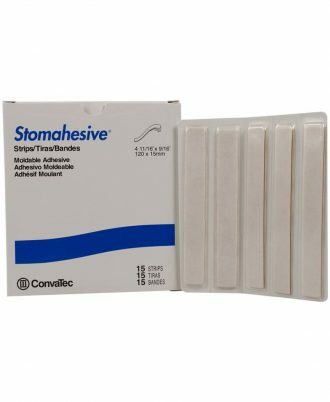 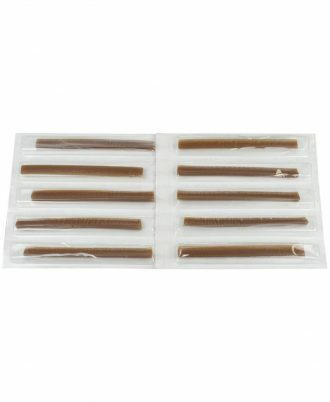 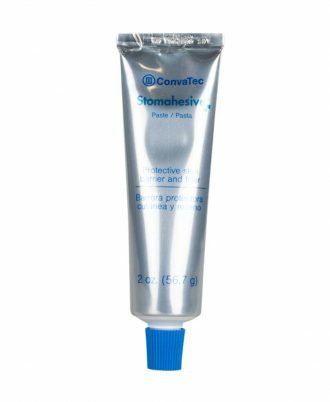 Stomahesive Strips, manufactured by ConvaTec, are malleable adhesive strips for use to protect or pack bumpy and uneven integument next to an ostomy, stoma, fistula, or wound. 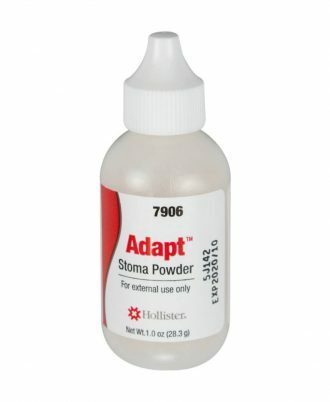 Creates a moist environment that helps prevent infection and maximises healing. 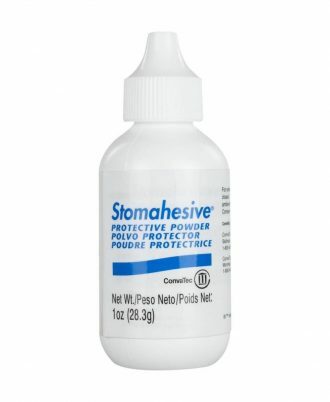 Adheres to moist weeping tissue. Washes off easily with soap and water. 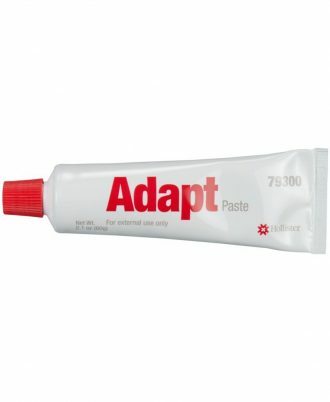 Soft, flexible and easy to apply. 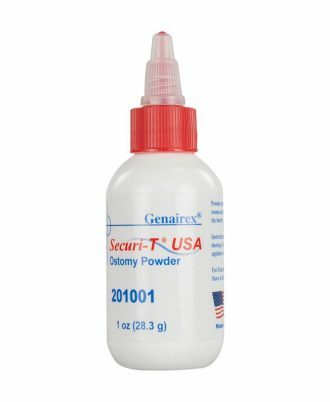 Securi-T USA Ostomy Powder absorbs moisture and protects irritated skin. 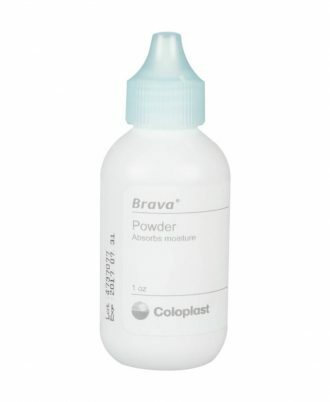 Twist top cap makes it easy to adjust the flow when applying the powder on the peristomal skin around the stoma. 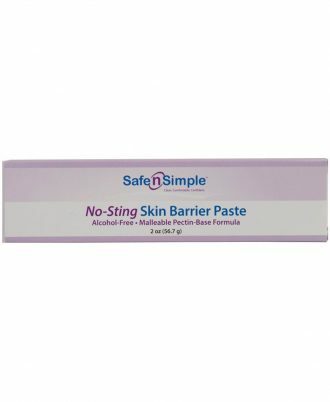 Safe N Simple Ostomy No Sting Skin Barrier Paste provides a protective skin barrier paste that helps prevent leakage and skin irritation around the stoma providing an optimum seal for a better fit and longer wear time.